We install uPVC French casement windows across… Warwick, Royal Leamington Spa, Kenilworth, Wellesbourne, Stratford-upon-Avon and Warwickshire. To ensure your new window perfectly suits your home, we offer a selection of profile options for you to choose from. 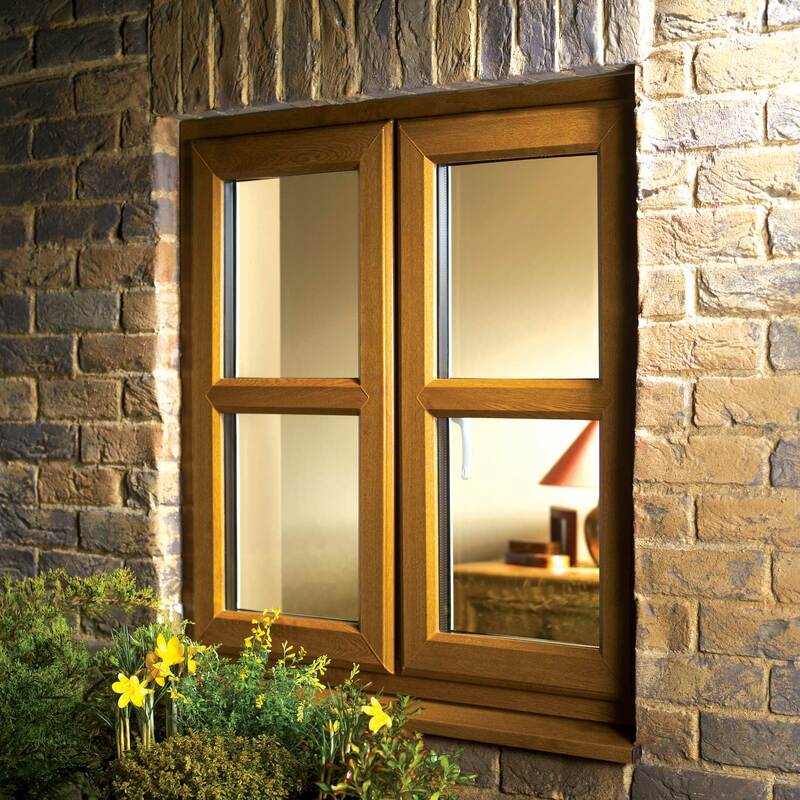 This includes a chamfered profile to offer a modern charm to your property, comprising a smooth and sleek aesthetic. We also offer the sculpted profile, which will enable you to bring a more ornate feel to your property. Whether your home is modern or traditional, we can offer you a French casement window design that will perfectly suit. The uPVC French casement windows that we offer have undergone a meticulous testing process, assessed for their performance in the face of modern burglary techniques. Through this, they have achieved a standard of security that is Secured by Design approved: a police backed initiative that works to assess home improvements for their crime prevention performance. You can rest assured that you’ll be bringing the very best to your property. As one of the UK’s leading governing bodies on quality assurance, the British Board of Agrément (BBA) are a prestigious and respected way for us to ensure our products offer the very best in product quality. All of our uPVC French casement windows have undergone a BBA assessment, proving themselves to excel in all areas of performance and durability to help them bring lasting quality and value long after they are initially installed. 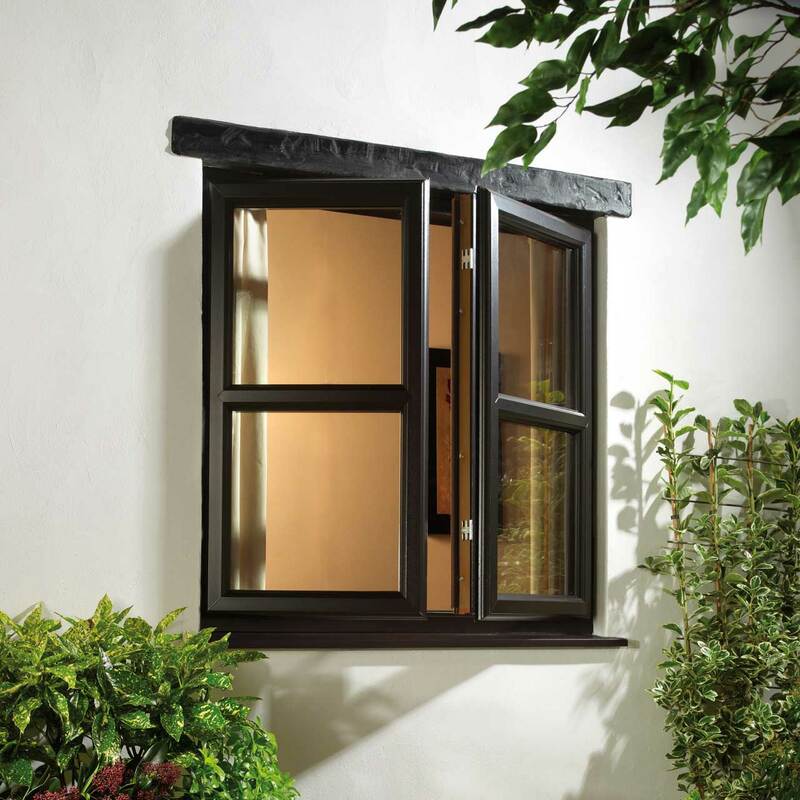 uPVC French casement windows offer a beautiful design that comprises a practical dual opening design, featuring a ‘flying mullion’ which will work to ensure you enjoy a greater degree of accessibility and ventilation. This is made possible by removing the need for any static fixtures when the windows are opened. 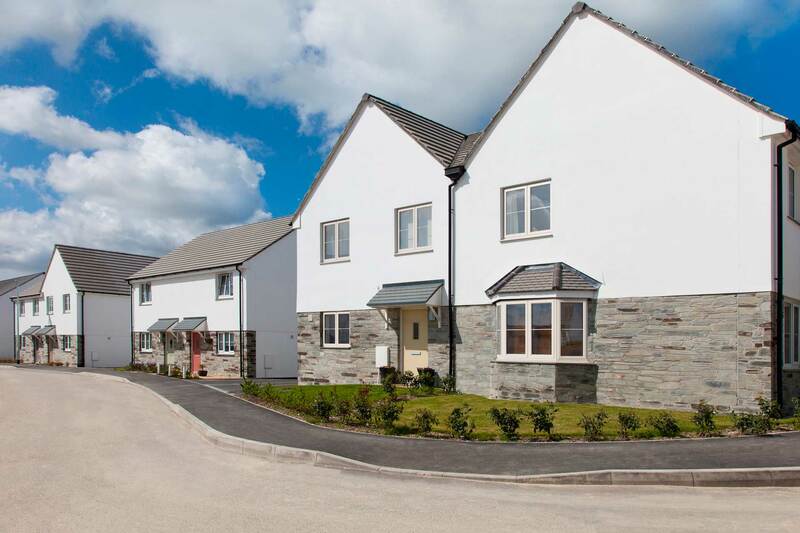 Alongside this, our uPVC French casement windows are manufactured using a market-leading uPVC profile to ensure you can enhance your home with modern standards of thermal efficiency, security, durability, efficiency, lifespan, weatherproofing, and appearance. With this in mind, you can rest assured that you’ll be bringing a worthwhile investment to your home. 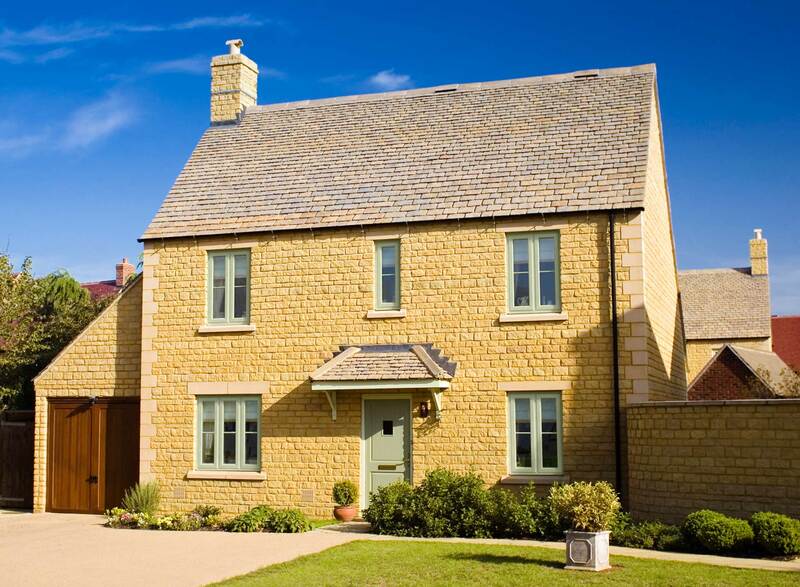 We know the importance of feeling comfortable in your home, which is why all of our uPVC French casement windows are manufactured using a thermally efficient profile. This multi-chambered system combines with a high performance weather sealant to achieve a modern standard of heat retention, allowing the warmth of your central heating to stay in your home for a longer period of time which works to increase comfort and potentially reduce your heating costs too. 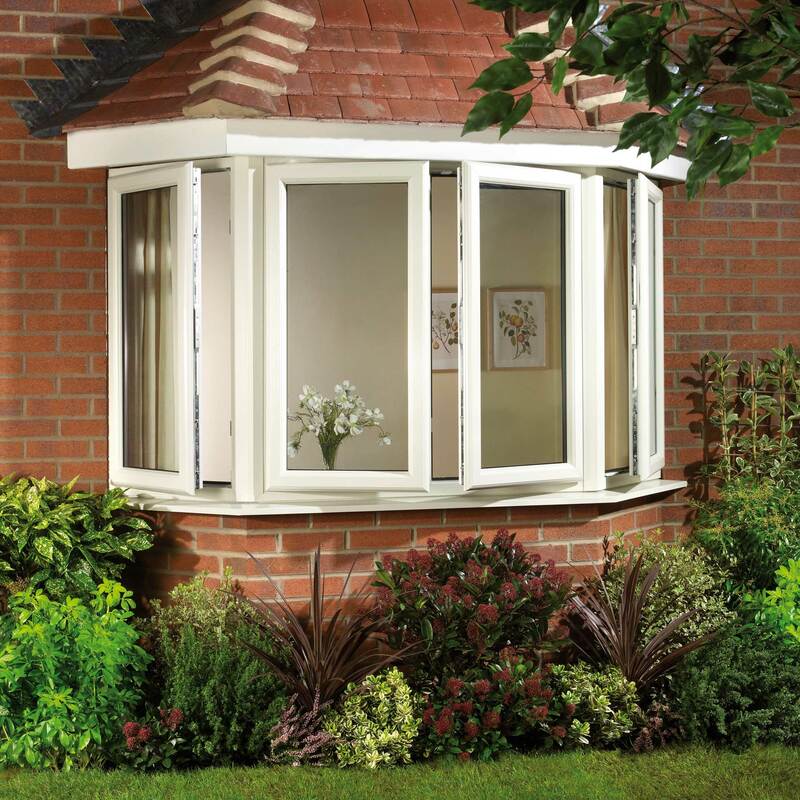 With environmental concerns rising in prominence in recent years, we have committed ourselves to ensuring all of our uPVC French casement windows are manufactured using an environmentally friendly profile that is 100% recyclable, which means it can be recycled time and time again and the end of their life without any detriment to their quality or structural integrity. You can rest in the knowledge that you’re enhancing your home in a sustainable way. Whether your home is modern, traditional, period, heritage, or new build, we’ll be able to offer you a uPVC French casement window that perfectly complements both your home and your personal tastes. This is made possible through a wide range of colours and glass options, which will give you the freedom to secure a uPVC French casement window that stands as a perfect addition to your home across the board. 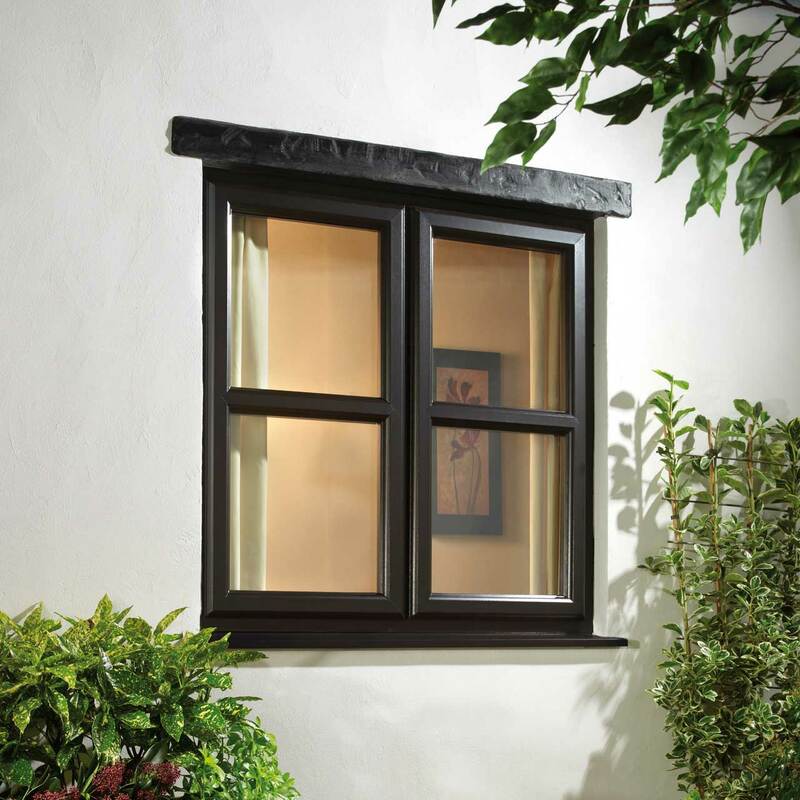 Outclassing any timber counterparts, our uPVC French casement windows are able to offer a standard of performance and lifespan that doesn’t falter over time or when exposed to the elements. With this in mind, you won’t have to worry about these windows rotting, warping, discolouring, or cracking over time or when they get wet. You’ll never have to cut, sand, or repaint these windows to keep them looking their best. Visit our online quoting engine to get a free, instant, and highly competitive uPVC French casement windows price. Simply input your specifications through the step by step process to get a price that has been tailored to you to make things as cost-effective as possible.